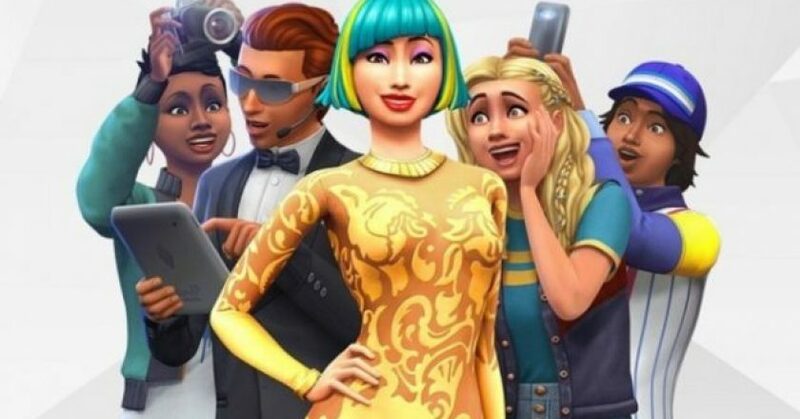 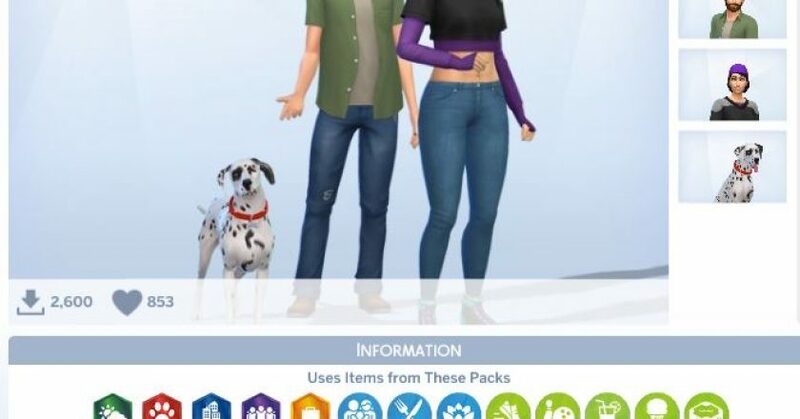 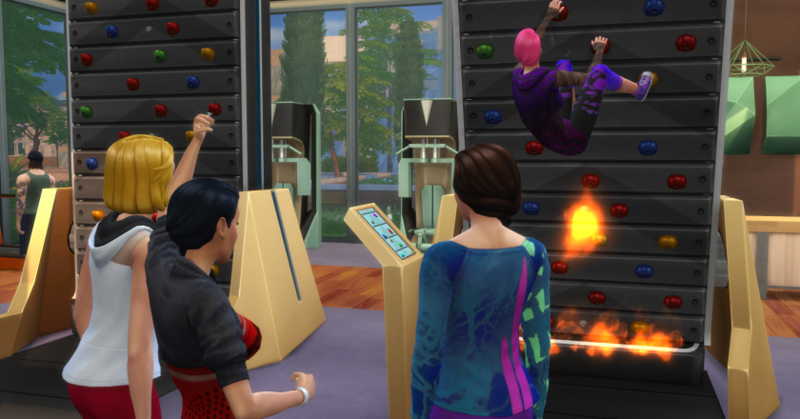 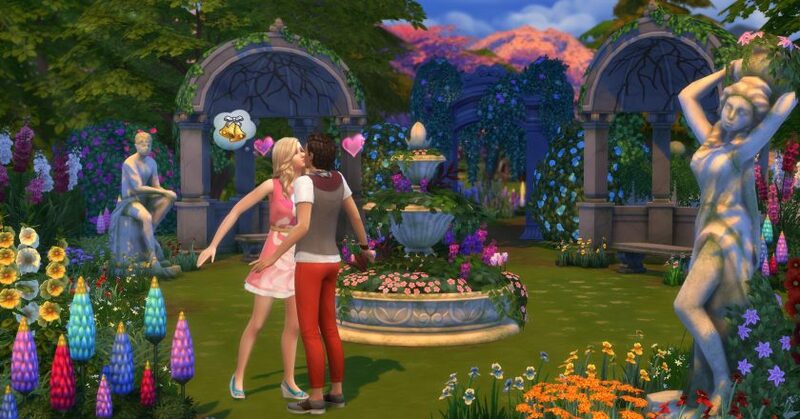 The Sims 4: A New Announcement Could Be Scheduled For Today! 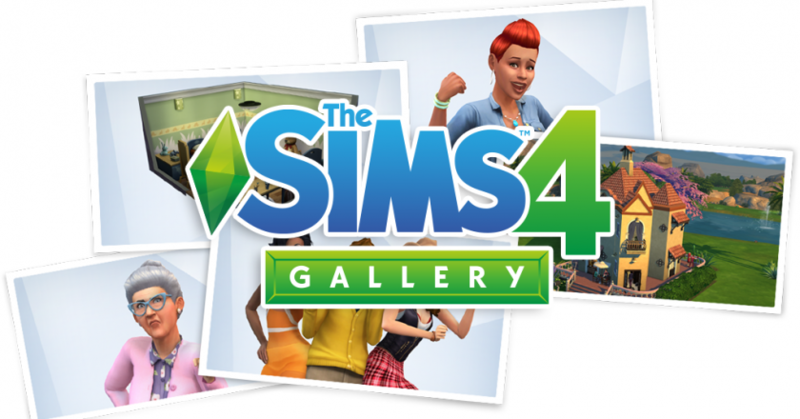 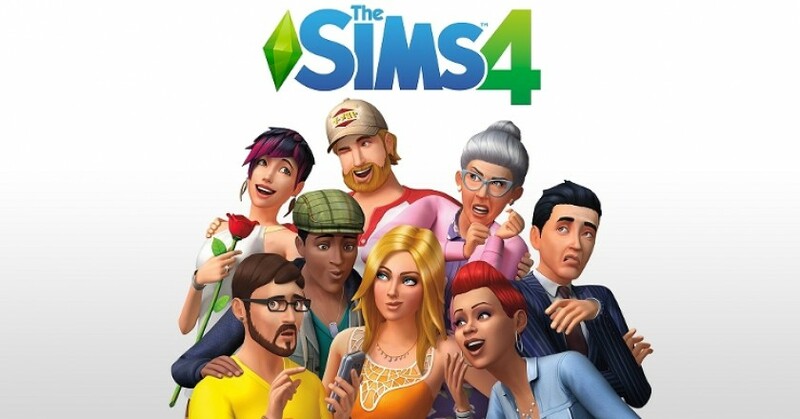 PlayStation 4 Sale: Save Up To 80% Off On Selected The Sims 4 Packs! 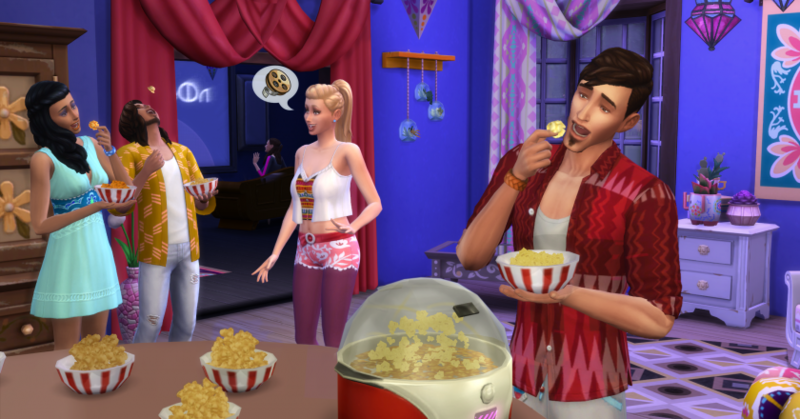 The Sims 4 Get Famous Is Now Available For Xbox One & PlayStation 4! 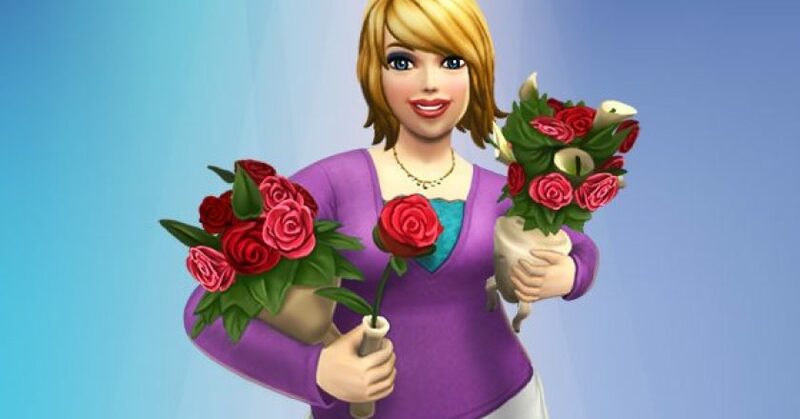 The Sims Mobile: Be My Valentine Event Has Now Begun! 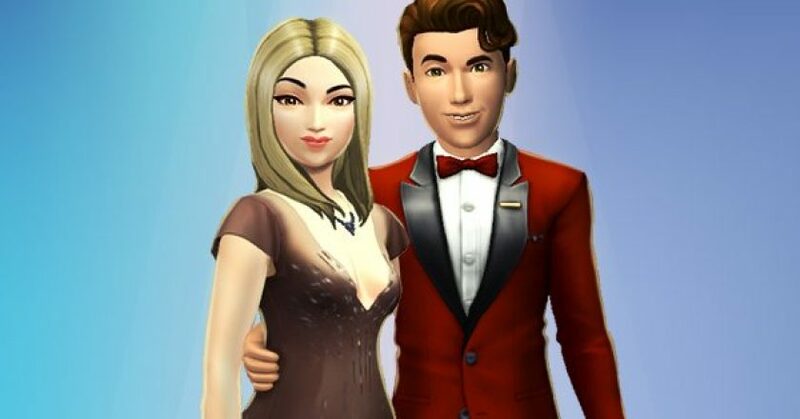 The Sims Mobile: Quest For Love, Valentine’s Event Head Start Quest Starts Today (February 7th, 2019)!